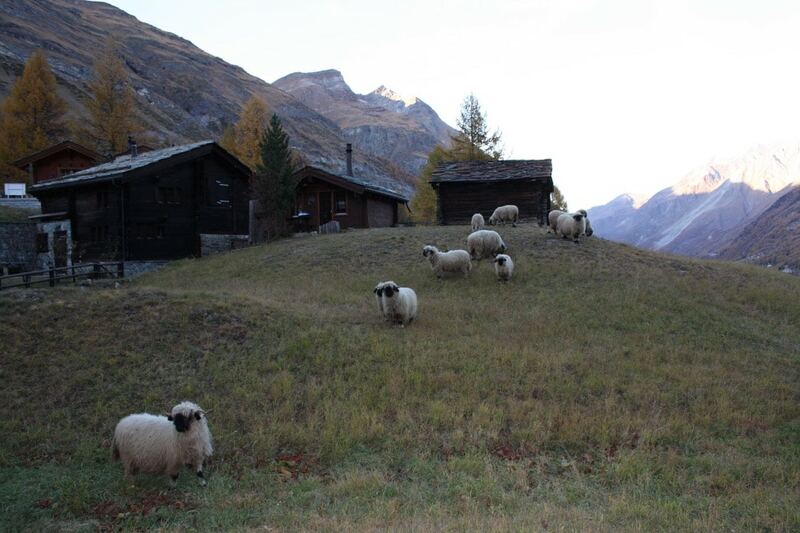 Relax in the middle of nature, surrounded by the magnificent mountain world of the village Zermatt. Our accommodations offer you comfort and cosiness, each apartment for itself. 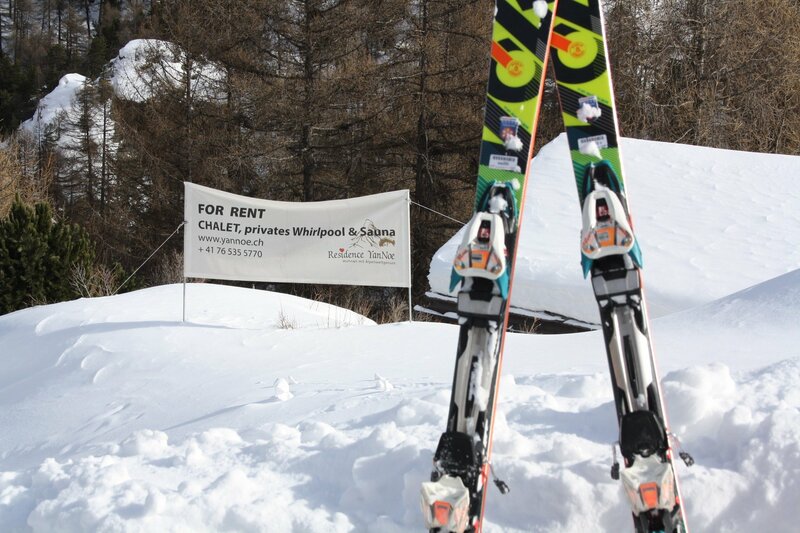 From the holiday chalet you start directly onto the ski slope, the bike trail or the (winter) hiking trail, you rent each mountain hut for yourself, in winter with ski in – ski out. 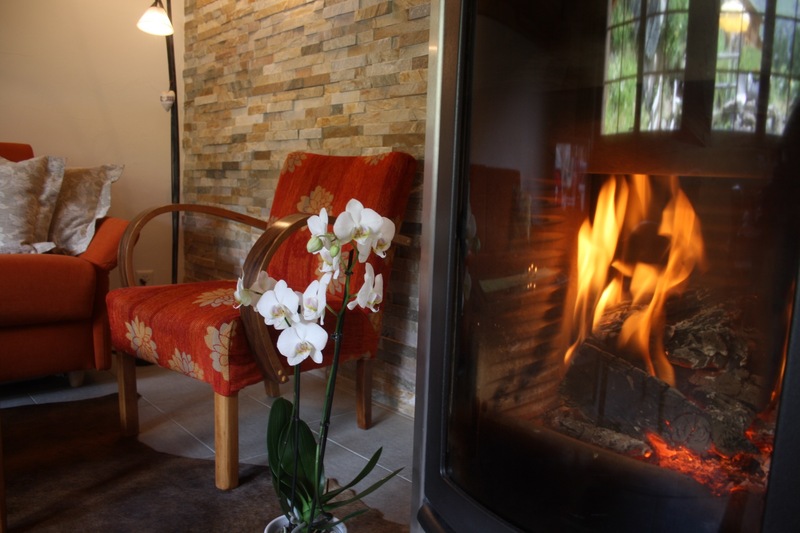 The cosy Chalet Z’Flesche***Superior offers you space for up to 4 people on two floors with 55 square meters, hut romantic at the warming wood-fired oven with everything what it needs “small but beautiful” say our guests. Enjoy a touch of luxury on 110 square metres with 2 double bedrooms, additional the magic of the mountains with a fantastic view to the magnificent sea of lights from the Matterhorn village Zermatt. 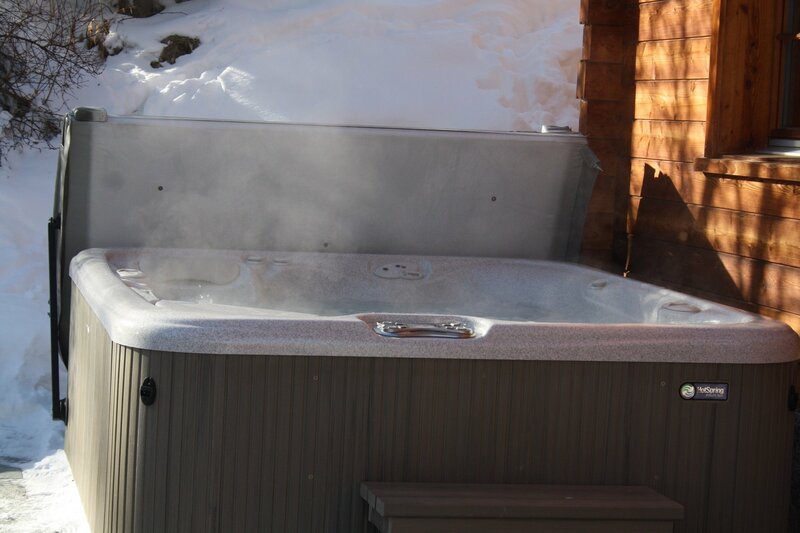 Relaxing guaranteed in the heated outdoor whirlpool and sauna, private. 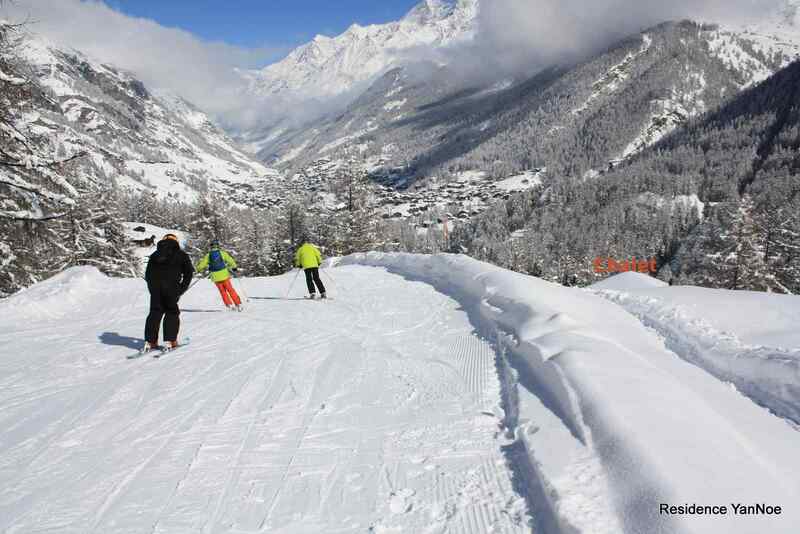 Spectacular downhill runs, snow safety and 360 km of perfectly prepared slopes makes your winter sports heart beat faster. 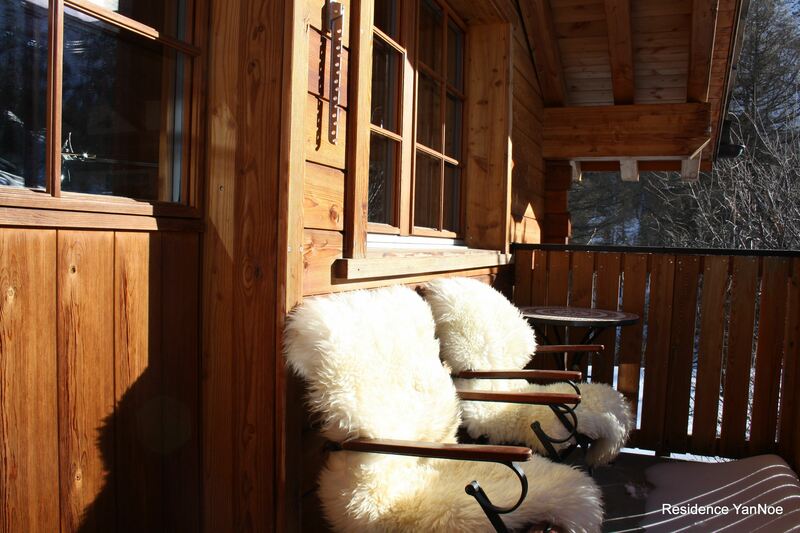 Relax after a sporty Matterhorn tour next to the warming fire of the wood stove. Soak up the intensive Valais sun during the day and relax in your own spa with heated outdoor whirlpool and private sauna in the evening. Whether family, couples or friends you enjoy together comfortable hours during your stay in your home away from home in the internationally known Swiss holiday resort. 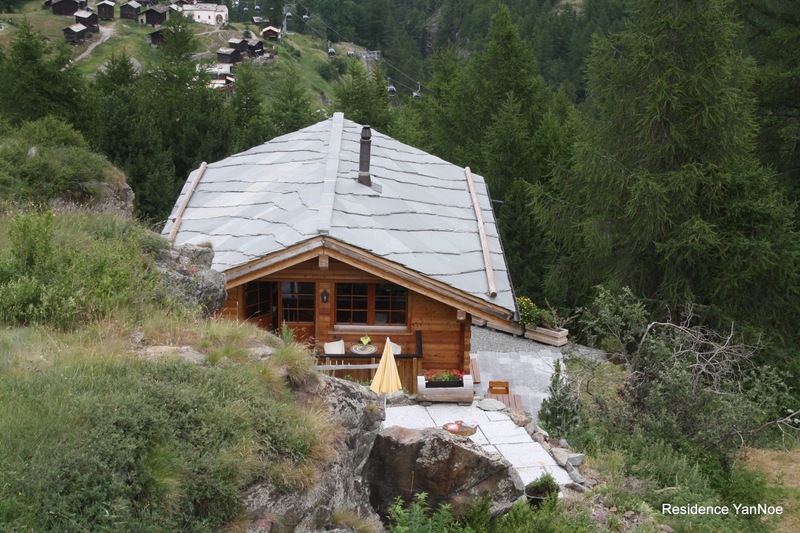 Let you spoil a little bit from our service and marvel at the view from your rented holiday home to the breath-taking Zermatt mountain scenery with their 4000m peaks. 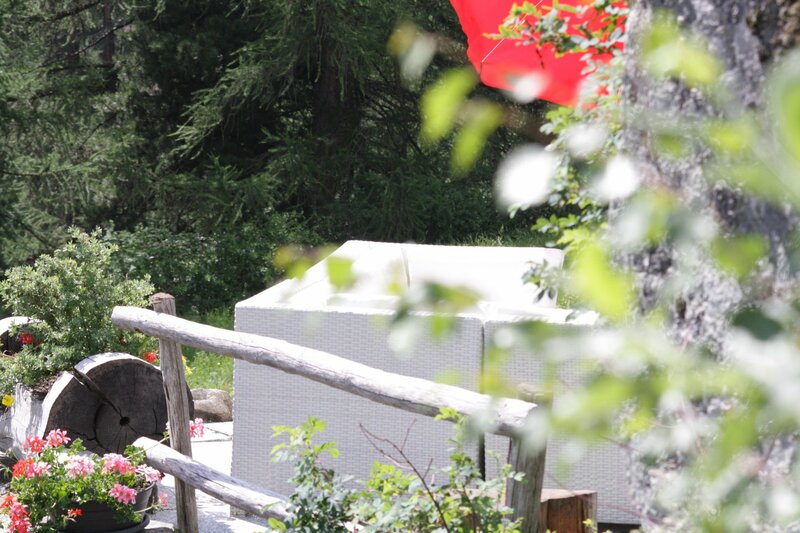 Observe wild animals in the free nature and have a look for the unique flora in and around the Matterhorn village. 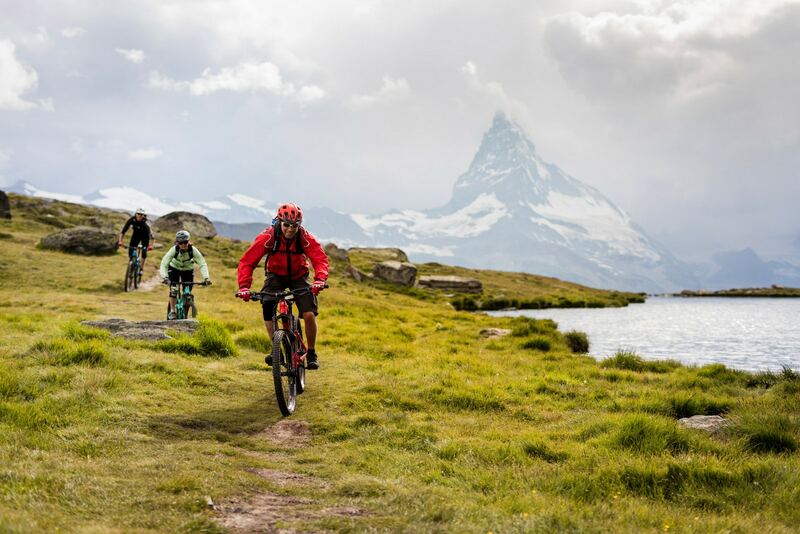 Hike, ski or bike to one of the surrounding gourmet restaurants and let you and your palate surprise from Swiss top chefs or cook yourself in the well-equipped kitchen. 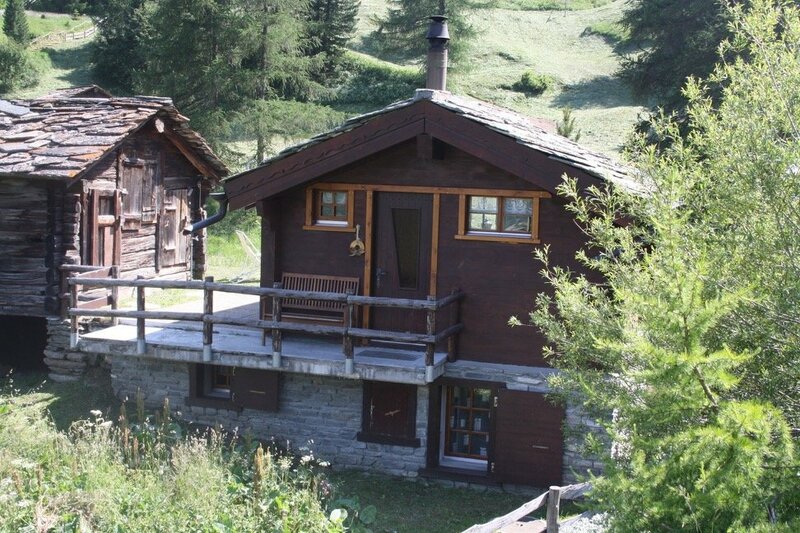 And last but not least, recharge your batteries in the silence, in a traditional Swiss holiday chalet made of larch wood, only for you and completly privately!